Three bears have lost their lives in the past week after acting aggressively in a Coquitlam neighbourhood. I’ve heard about bear sightings in the Vancouver area over the last few summers, but nothing quite like this. This picture was taken by a friend of mine in North Vancouver. 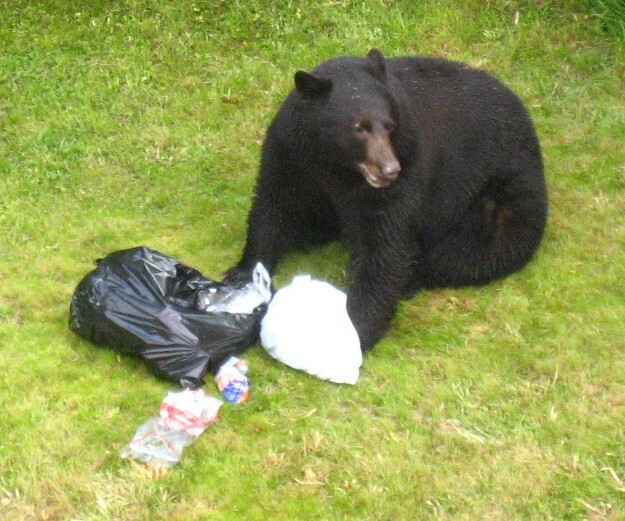 A bear got into their garbage before the garbage truck came by. Seemingly a harmless episode. But this year has been a different story.